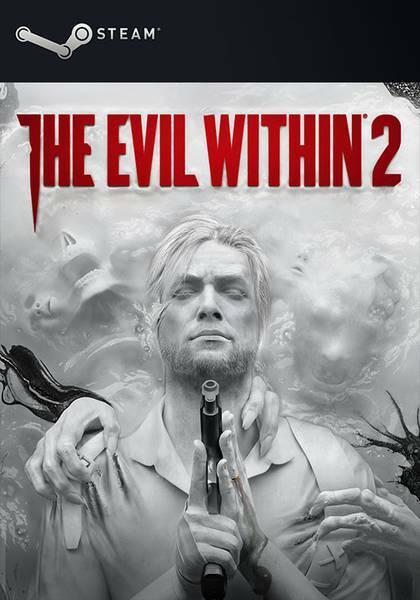 Buy The Evil Within 2 for Steam on GGlitch.com | Fast, secure and easy! 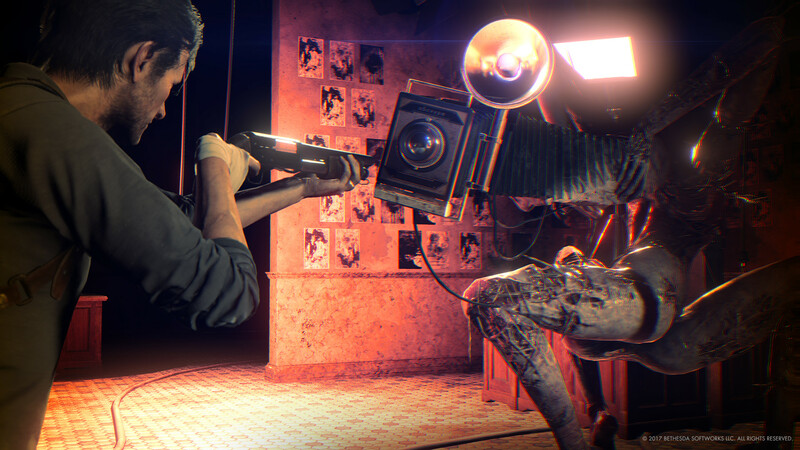 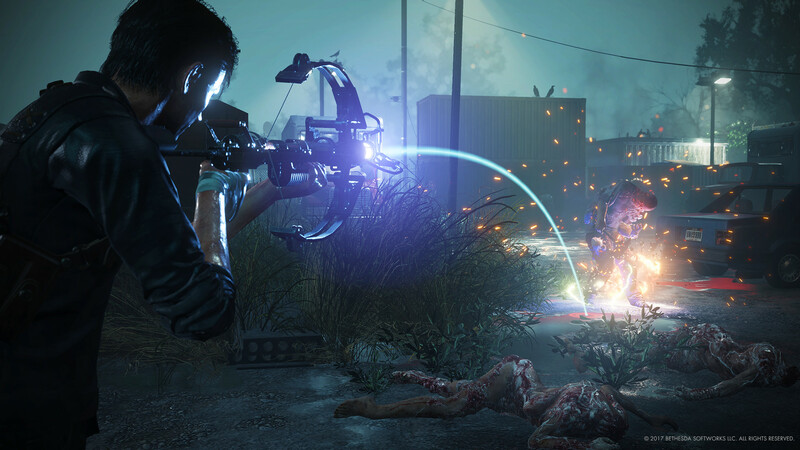 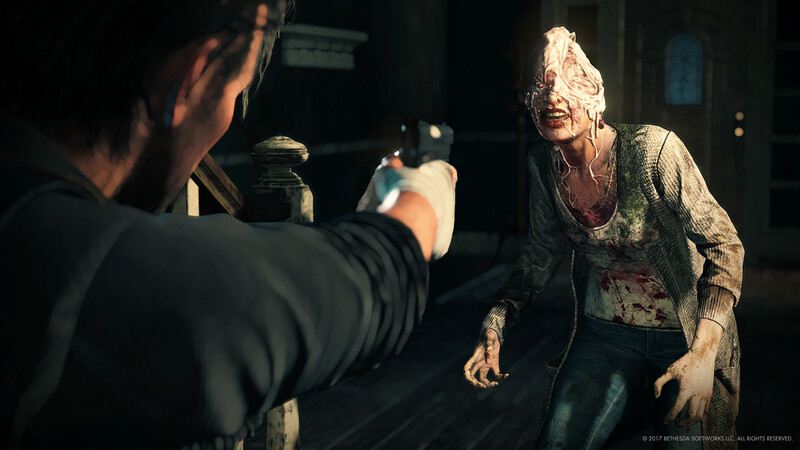 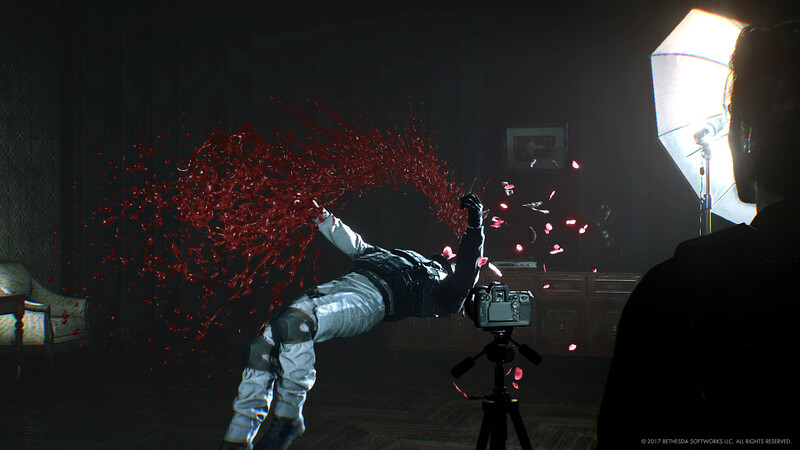 From mastermind Shinji Mikami, The Evil Within 2 is the latest evolution of survival horror. 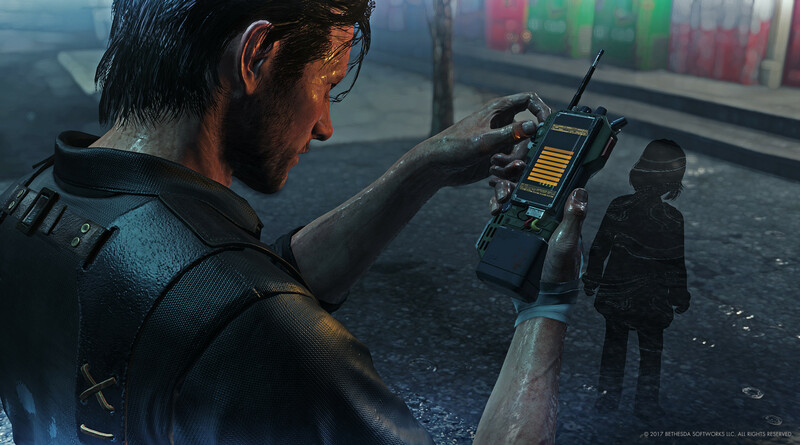 Detective Sebastian Castellanos has lost it all. 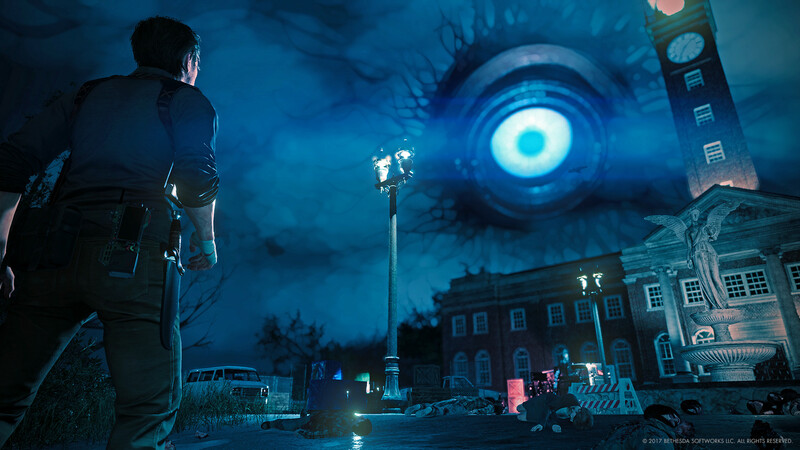 But when given a chance to save his daughter, he must descend once more into the nightmarish world of STEM.